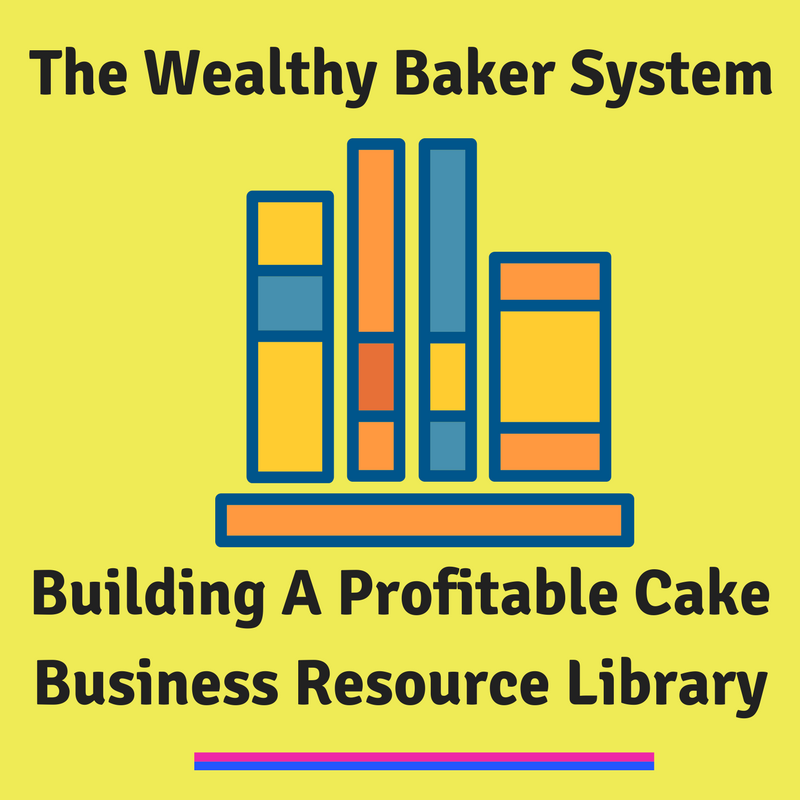 WANT TO MAKE PLENTY MONEY IN YOUR CAKE BUSINESS? So that you don’t have to worry about paying your bills, buy things you want, contribute financially towards your household, have savings, buy more cake equipment or just want to prove to your loved ones that you are actually running a business, not a hobby. 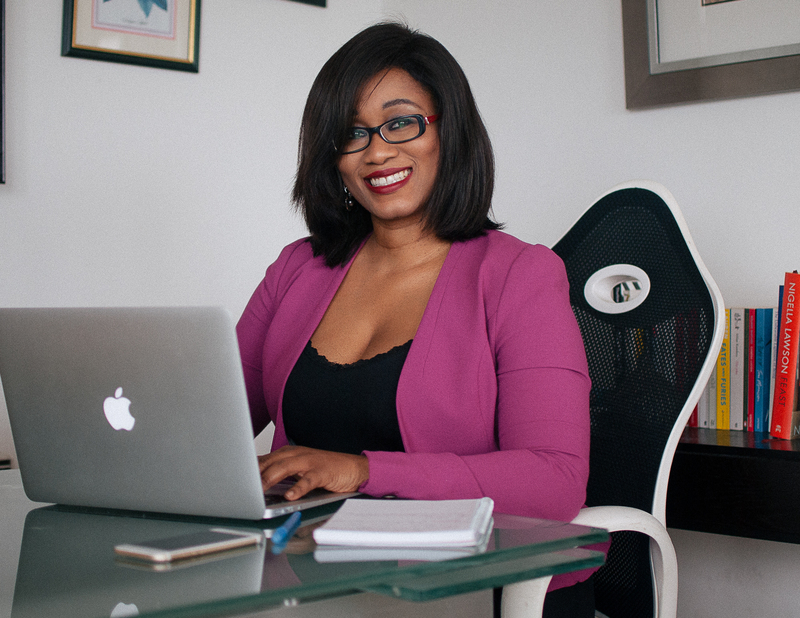 An Online Course that teaches you how to be a master in the art of selling, pricing, marketing, branding and structuring your cake business. This Course includes a collection of Training Videos, Marketing Strategies and monthly challenges to help you build and grow your cake business to be more lucrative, so that you can easily get plenty of the right customers who want your cakes and make the kind of money you need for your life. is an 8 week program that will teach you how to sell, market brand, structure, plan and price your cake business even if you don't know where to start from or you have been in business for a while and, and you are worried that you do not have any business knowledge. 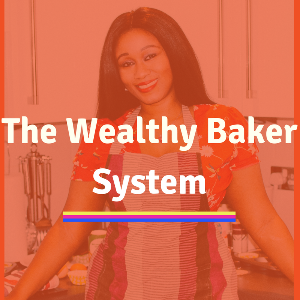 The Wealthy Baker System is the online training for cake business owners who want to build and grow their own business – even if you have no business experience at all. You will learn how to make money in your business so you can continue doing what they love. You are busy, you are tired, you work from early morning to night, but your bank account is showing nothing. Why am I not making money? The key to success is not being the best baker in town; it’s knowing how to run a business. Believe me it’s much easier knowing how to pipe 100 perfect buttercream roses than it is to learn to run a business. I used to feel exactly like that in my business. I used to think I was smart, quick thinking. I mean I was a lawyer, for goodness sake, but when I started my cake business. I used to doubt my abilities. I didn’t think people would want to buy my cakes at the prices I quoted. I had no idea how to read a cash flow statement or balance sheet. I knew I wanted a change in my life. I was working a law firm where I was unhappy and I wanted desperately to leave. 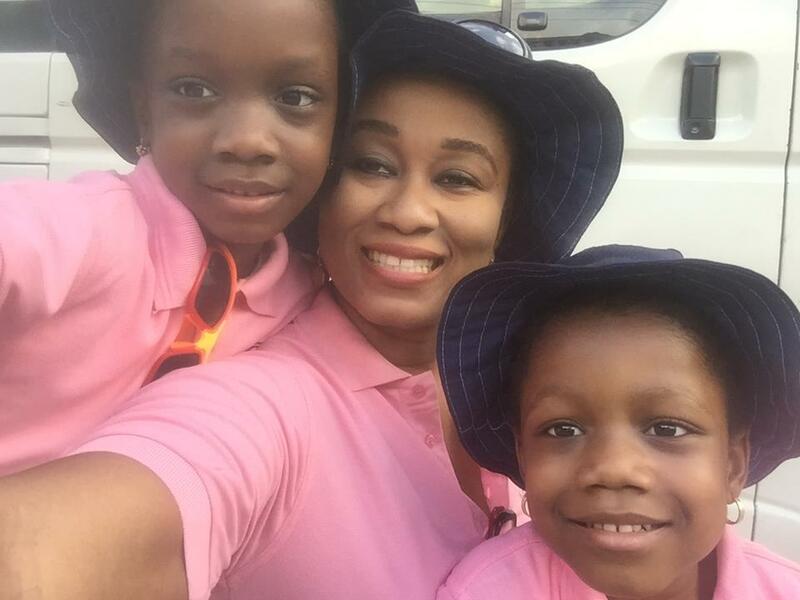 I was also a single mum of 2 young girls and wanted to give my children a better life. Like you, cake decorating was my happy place. I’d finally found something I was good at! So how was I able to turn my business around so that I was making enough money to support my girls and I? I went back to the basics. I took classes; i interned in other businesses, interviewed a lot of cake business owners and learnt the business of the cake industry. At night, you dream of how your cake business will be. You want one day to have a shop or a number of shops; you want your products to be sold in supermarkets. You want to be the No1 baker in your area. You want to come to a point you can afford to hire people so you don’t have to do everything yourself, you want to be able to travel and still come back to a business making money. 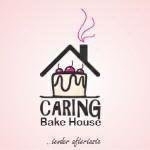 was developed to help bakers having challenges in their cake business in terms of low sales and under-pricing by clients to getting more customer orders and sales and being able to price your cakes right for profit so you can achieve your business dreams with the added benefit of my own personal coaching every step of the way. 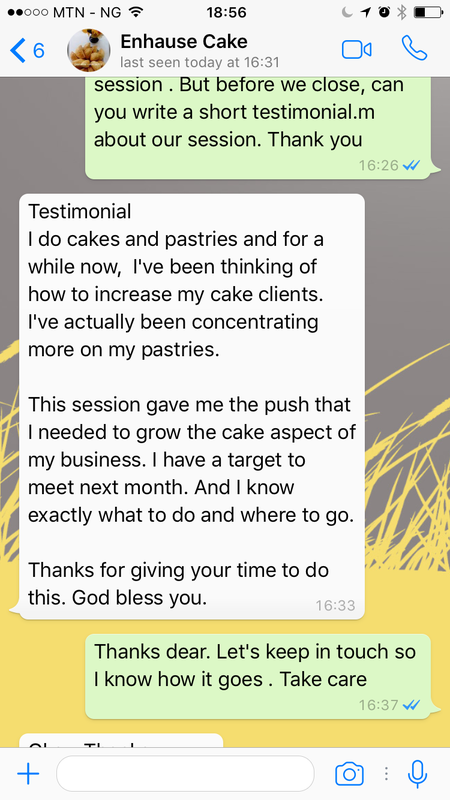 I have run a number of courses and have been teaching and coaching cake business skills to a lot of cake business owners so they will know what to do to make money in their business. Thank you for the encouraging and motivating lectures. Short and to the point. Made my flyers and banners already for my target customers. Thanks a bunch. To think it’s just my first, my money certainly went to the right place. Will spread the gospel too. You are a destiny helper!!! 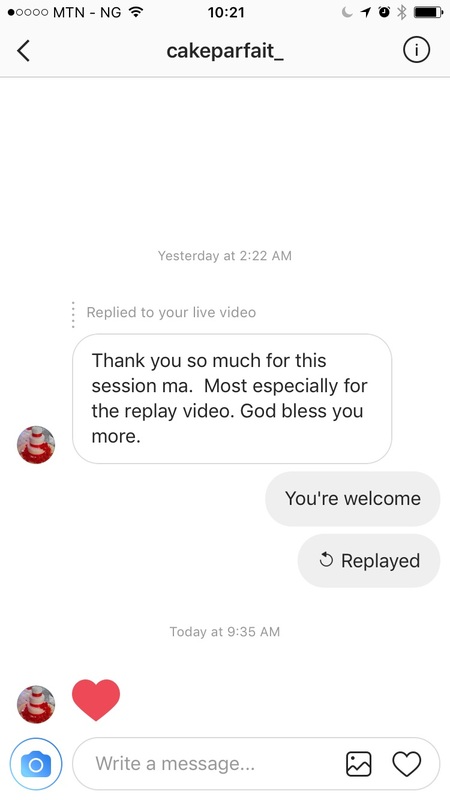 Thank you very much Ma for this E-courses, they are very educating , I have been on search for stuffs like this and am glad I met you. I can't wait for the remaining Topics. God bless you real Good. It's been an exciting tour of starting a cake business with you. Thank you so much for all the guide. I love you Aunty Rotimicakelady. Thanks Thanks Thanks!!! Good evening, Thank you so much for taking out time to mentor us and teaching us practical steps to turn our hobby into a business. 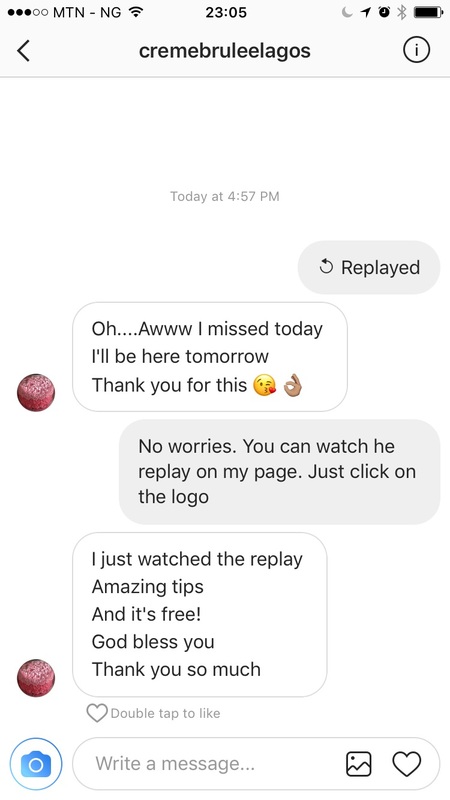 I have benefited so much from this 30day email especially in the area of pricing my cakes for profit and it's helping me. May God bless you. 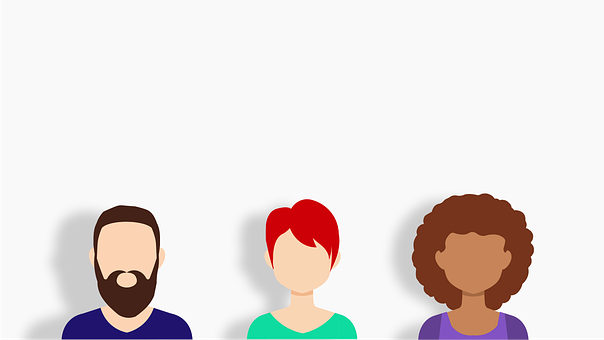 We all know running a business isn’t that easy – especially if you have to figure things out for yourself and there is not much resources out there to help you. 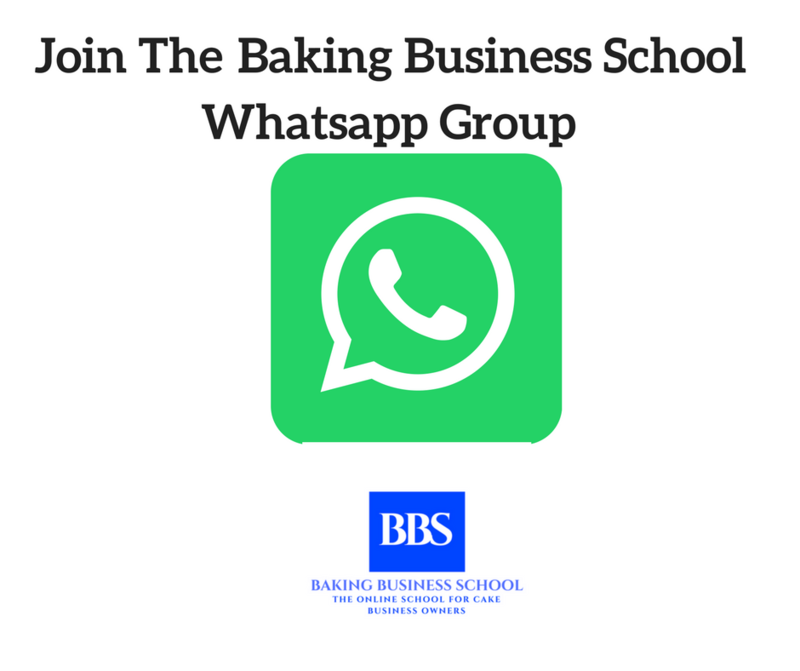 Whether you're selling cake, cupcakes, pastries, desserts, popcorn, cookies, small chops, chin chin...the business knowledge you'll gain in this Course will give your business the action it needs to be lucrative. 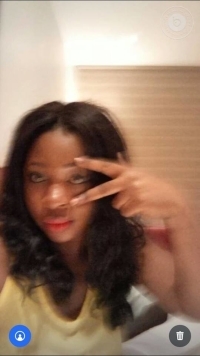 Like you, I used to wonder why other cake businesses were getting orders and making money while if I get 2 customers in a whole month I will count myself lucky. I used to feel as though I was not smart enough, was not skilled or talented enough. It was later that I realised those successful cake makers knew something I didn’t and that is they knew how to run a business. You should start building your profitable cake business but right now, not in 5 or 10 years. I can help you with these. 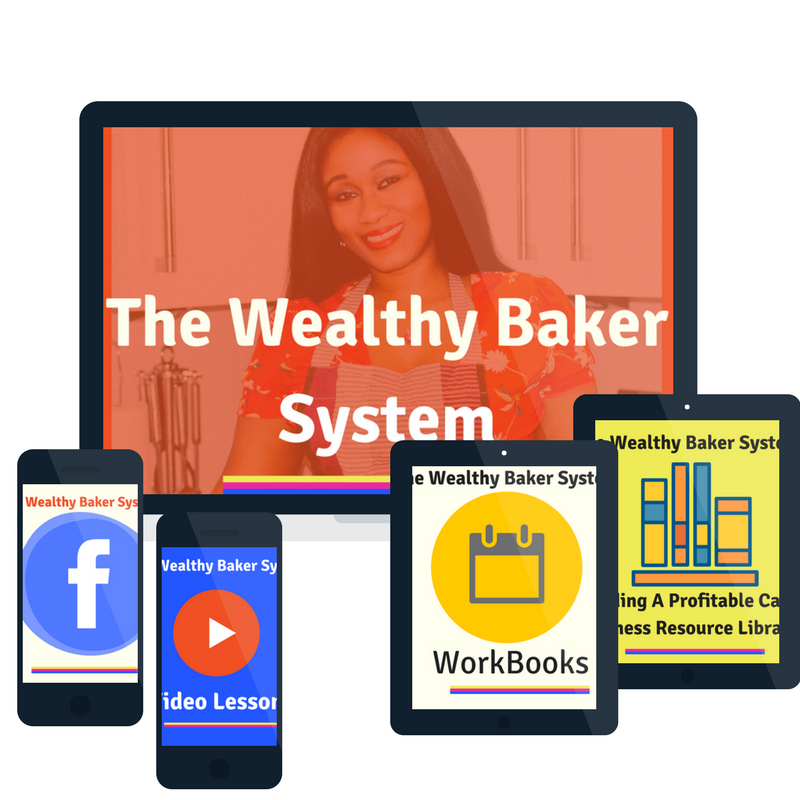 I have helped bakers achieve their dream of having and building a moneymaking cake business through my online courses. I sincerely must appreciate you for the richness of this course. I have gained so much and learnt so much in the past weeks that i am truly happy to have made this investment into my business. 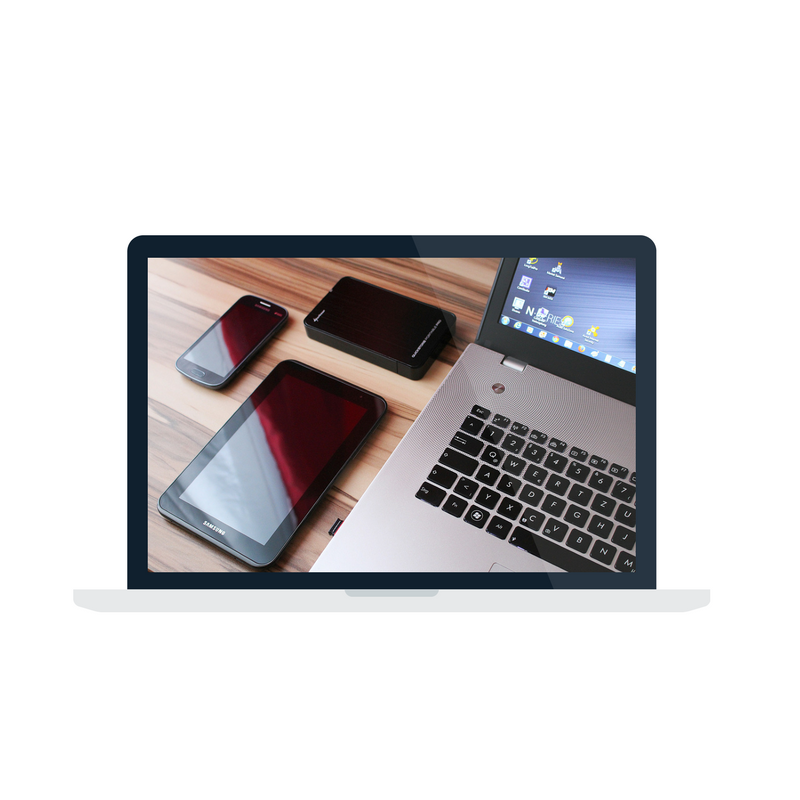 Your course content is so rich and diverse that very few similar schools can match your value. Thank you and well done once again. As stated previously, this is one of the best investments i have made in a while and i must once again commend you for the initiative. I have taken module one. I must confess it was an opener. It made me revisit the reasons I wanted to have a cake business, ask myself important questions too. 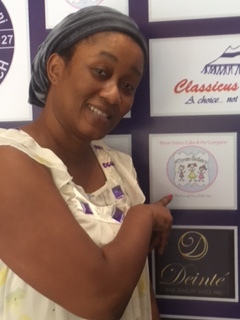 I learnt to write my goals down, keep my eyes on trends, the importance of going for more trainings, the important legal structures and business structures to put in place and the various forms essential for my cake business. You are one woman I admire so much! Your enthusiasm, passion with which you do your Business is superb. You are one of my secret mentor in aggressive online marketing strategist. You may be thinking I have had my cake business for a while, what can you teach me that I do not already know. The thing is that do you want to remain where you are. Right now, do you have and have access to information on how you can continue growing and building your business? Some may just be starting, some don’t know how to brand their business, some may not know how to structure or take their business to the next level. 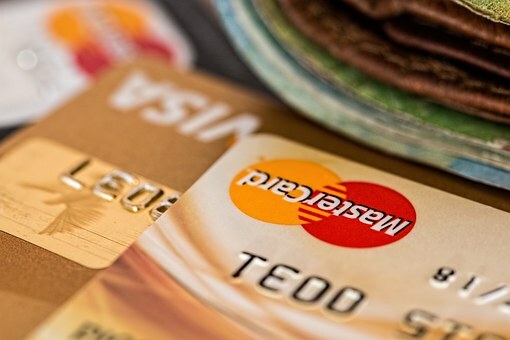 Some may need help in pricing or some may just need a coach to take a look at their business and offer recommendations. 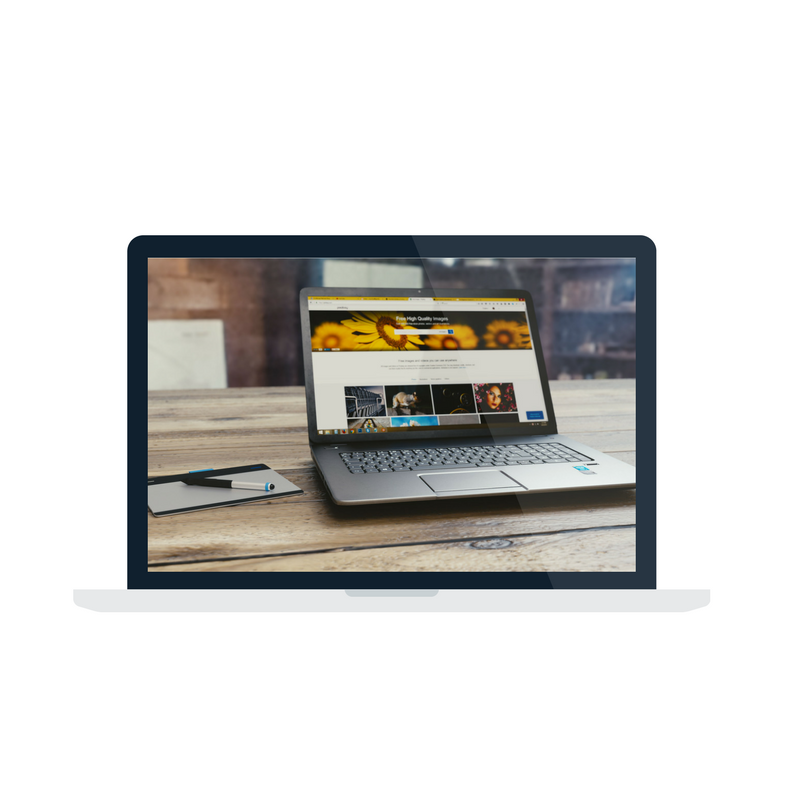 In this Course there are various ways to be educated no matter where you are in your business journey because new content will be added as we go along further in the Course. 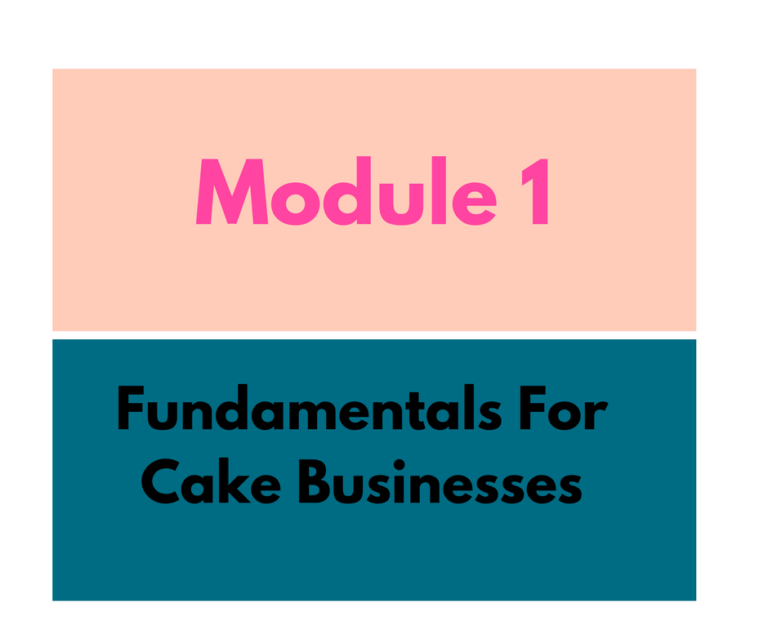 In this Module we are starting with the foundational stages of being in the cake business. So whether you are a start-up or have been in business for a while we will go through the key elements that you should have in place in your business.ket. 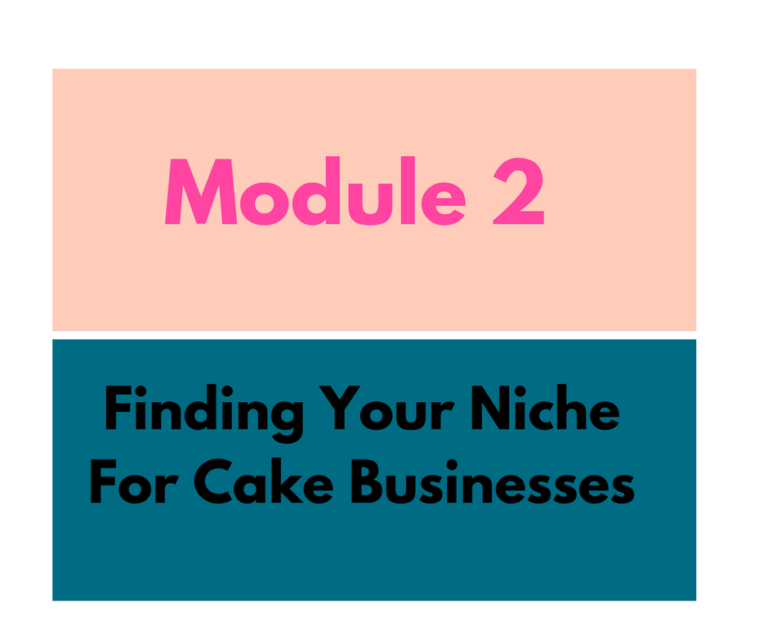 By the end of this module, you will know the importance of having a niche and how to go about finding your unique selling point and stand out from a crowded cake market. By the end of this module, you will know how to market and target the type of customers you want to do business with. you will also be able to come up with marketing strategies to get your name out there. 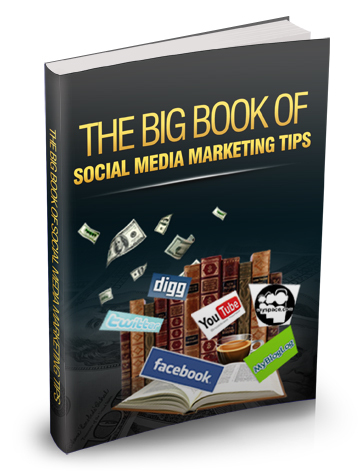 You will also be able to market online using various social media tools. Lastly you will also be able to develop a goal driven marketing plan. 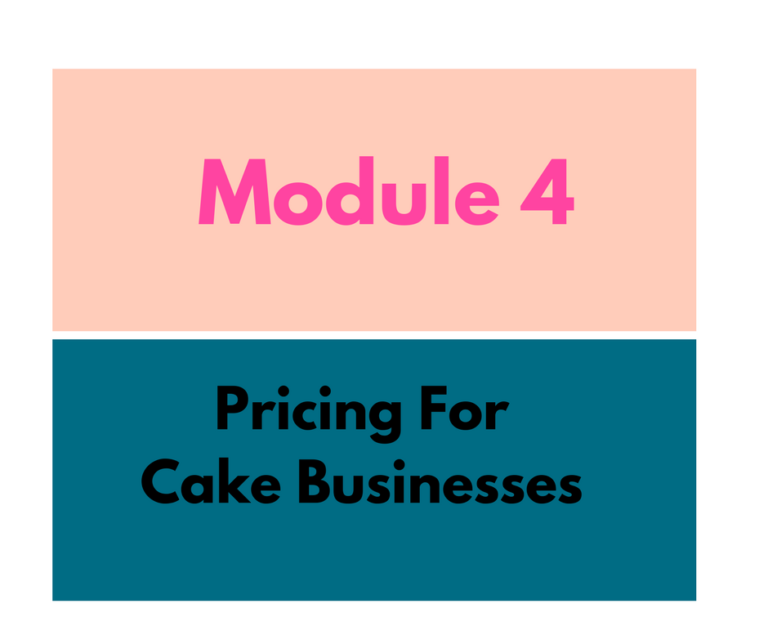 Module 4: ‘Pricing for Cake Businesses’. 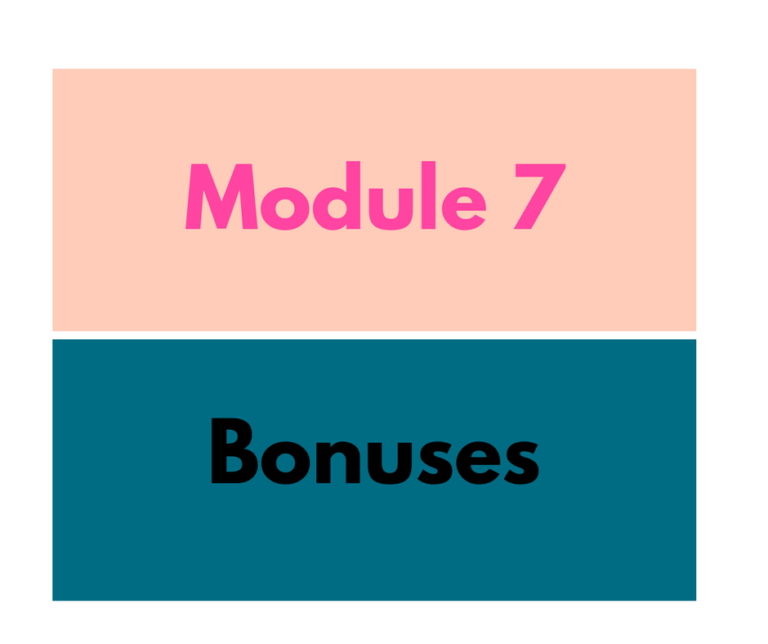 By the end of this module, you will be able to break down all the elements that go into pricing cakes and knowing your worth. You will also know how to work out what price you should be selling your cakes to make a profit without pricing yourself out of the market. 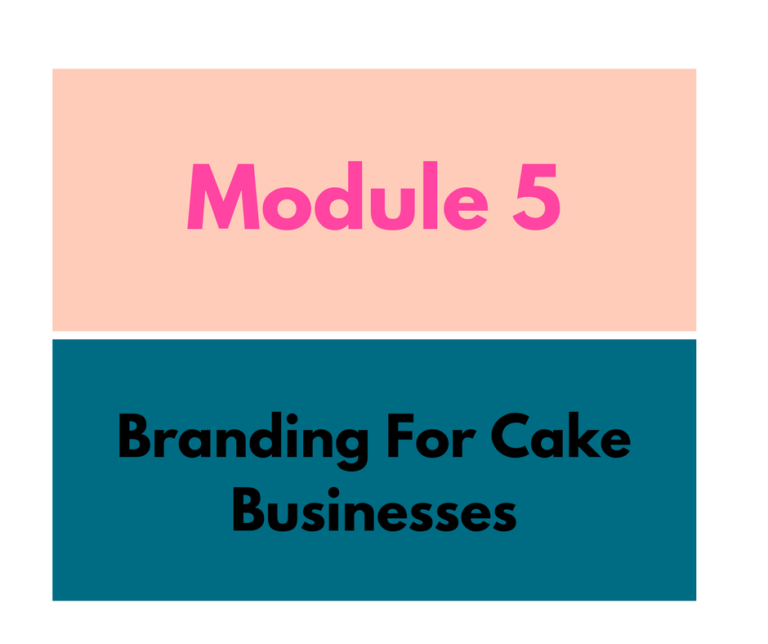 Module 5: ‘Branding for Cake Businesses’. Branding your business is a bit of a process, one that’s based on experience and time and the resources you have available to you. 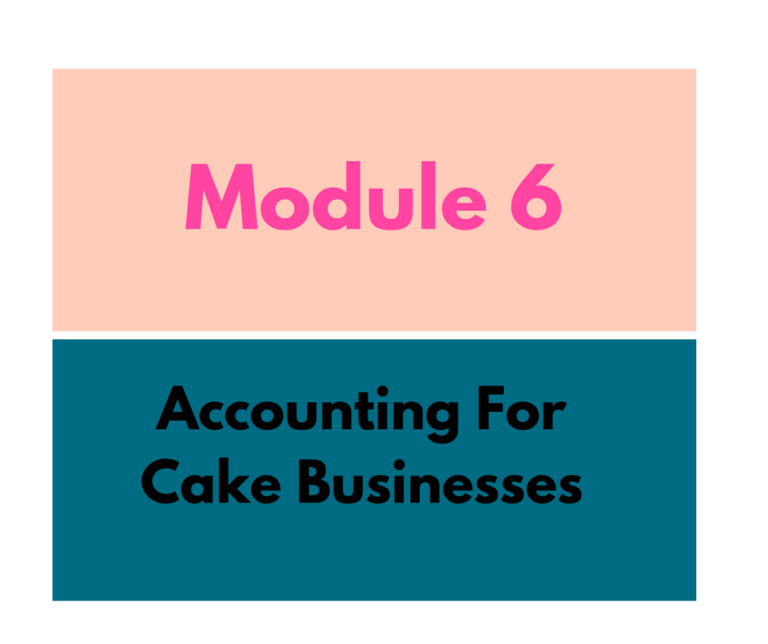 Module 6: ‘Accounting for Cake Businesses’. 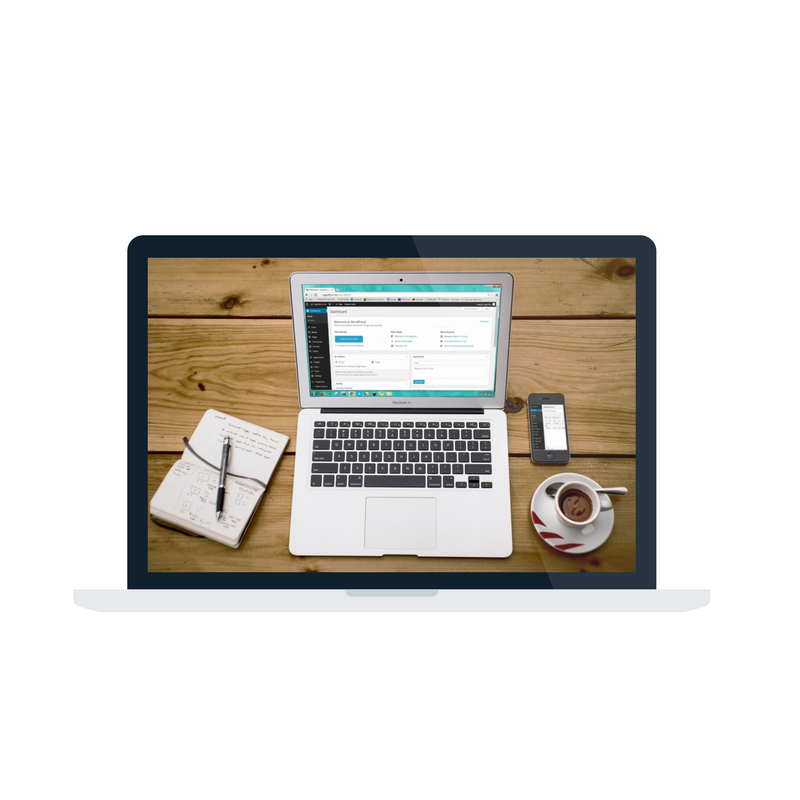 By the end of this module, you will know what accounting books are needed for her business for it to run smoothly and keep track of your finances, also what accounting software to use. 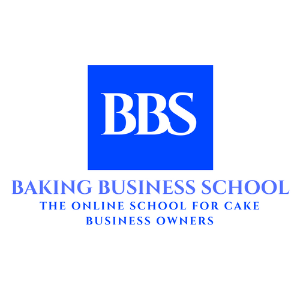 Discounted fees for other baking Business School Courses coming up. 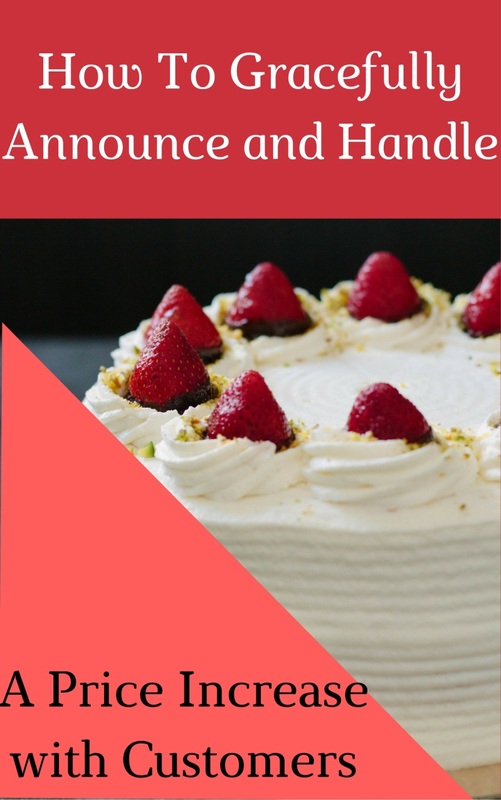 My name is Rotimicakelady and I am a cake business coach that teach cake business owners how to grow and have a profitable cake business so that they have a constant stream of customers buying their delicious treats. I have been running my own successful home based cake business for some years now. 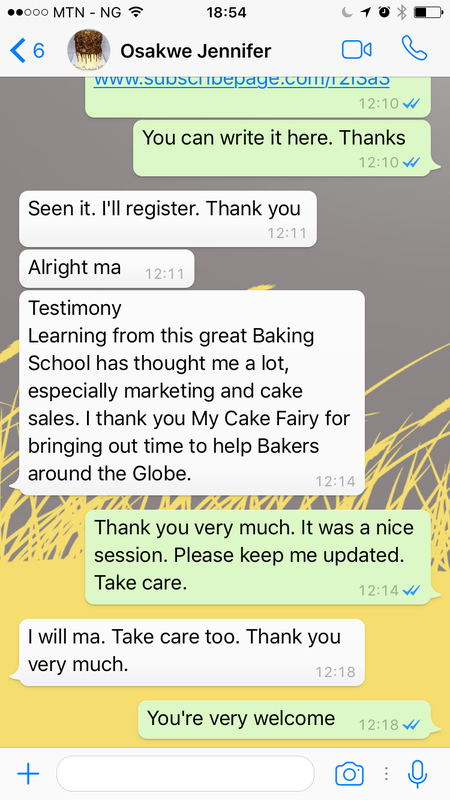 So if you are struggling with getting customers for your cakes, i can help you solve this problem by showing you how to market, sell, price, plan, structure and brand your business so you are constantly selling to the right people who want your cakes. 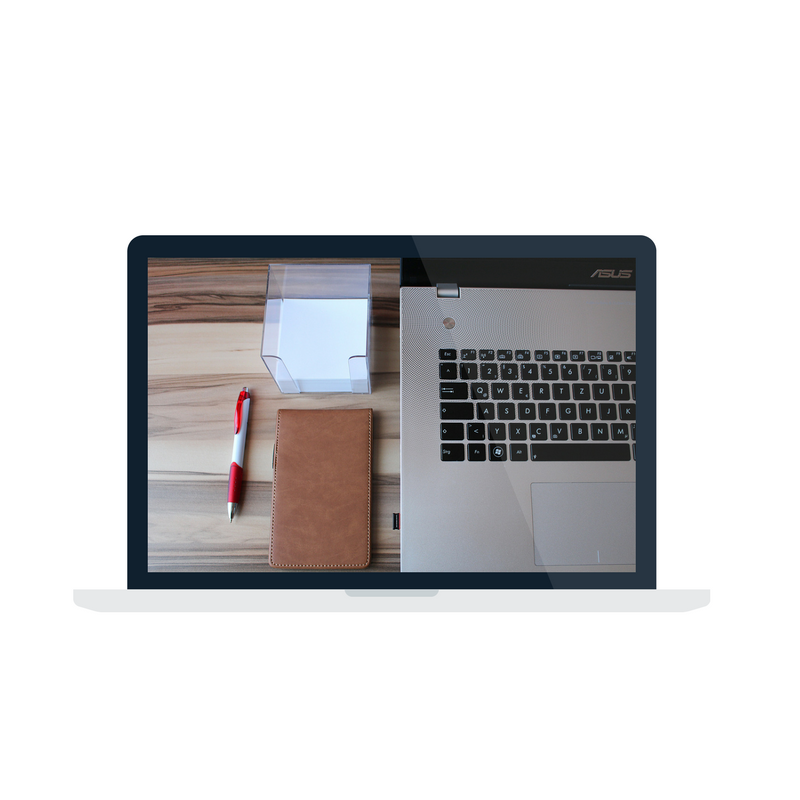 You will be given access to our online school, where you will access the lessons with your own unique username and password. Access (via email or whatsapp) to me personally so I can help you work through any questions or problems you may have. Want To Pay In Instalments? 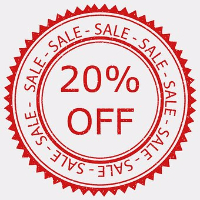 All you have to do is to pay an initial deposit of 70% which is N19,200 and the balance to be paid in 4 weeks. Amount: N32,000 or a deposit of N19,200 if paying instalmentally. Once payment has been made, I will send you an acknowledgement and some free Bonuses as a thank you. The Course details shall thereafter be sent to your email within 24 hours. If you are not sure if this Course is for you here are some answers to some questions I have received so far. 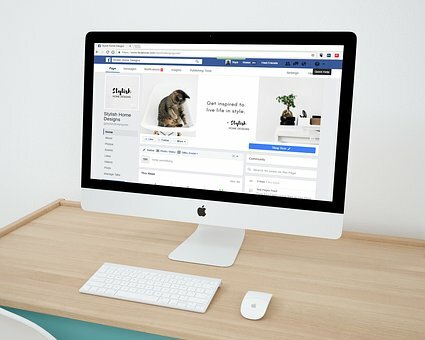 I have not started a business yet, how will this class benefit me? Then this is the ideal Course for you. 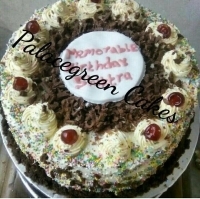 Isn’t it better to get all the information and skills you need now, so that when you start your cake business you are confident and have all you need to start and run your business without making any mistakes. It is like getting all the answers before the exam. I really want to join this Class, can I pay small small? Well you are in luck. You don’t have to pay the full sum now. You can pay 70% now of N19,200 and the balance later. Look I am not a startup I have been in this business for a while. What is it that you are going to teach me that I do not know already? Let me ask you something. Just because you are very good at baking and decorating does that mean you do not try to improve your skills? Are you saying you won’t go for any extra training again because you know everything that has to do with baking and decorating? I think not. We all need to grow and improve our skills and knowledge especially if it is for the betterment of our business. Business education is the same. You always need additional knowledge and learning to help you and your business become better. You cannot remain stagnant forever. How is this Course different from your other Courses? Well one huge difference is that for the next 60 days I am at your beck and call ready to answer any questions you need help with. Why is this Course so expensive? Don’t you know there is recession? Let me tell you something. History has shown that in period of recession that is when people make money and more millionaires are made in a period of recession that in any other time. I am not lying. Look it up. This is an opportunity for you. They say opportunity only knocks but once. What are the chances that you came about this Course? Haven’t you been looking for something like this? So here it is. This Course is of very great value and is of great benefit to you. Anything of value and quality is worth a lot. I cannot force you to take this Course, but one thing I will say is that this Course will show you how to make more money in your business. I guarantee this awesome Course 100%, so here is the payment plan where you can pay in instalments so you are not too overwhelmed by the price.